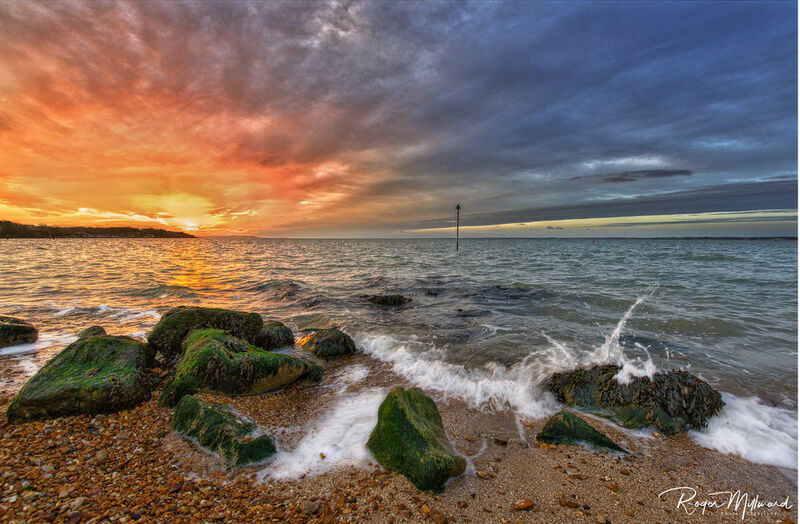 What outstanding sunsets we get on the Isle of Wight. We love this one captured after some story weather. The Isle of Wight is lucky enough to play host to some incredible sunsets, with hues of orange and pink on display on a regular basis. We love this sunset captured and shared to the Flickr Pool by Roger J Millward. It was taken after some very stormy weather a couple of weeks ago. Be sure to check out “Roger’s other photos, as well as the rest of the Flickr Group Pool.